Yext allows you to keep your business’ listings consistent in over 70 local directories. Local directory listings are important for Local SEO. Creating an account for each local directory is tedious and time consuming. 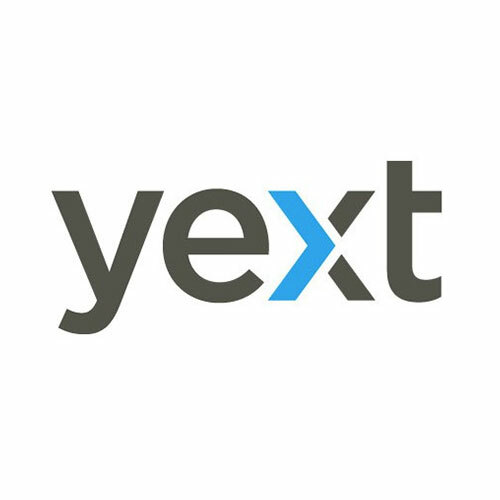 We offer Yext on a month-to-month basis which makes it more affordable. Purchase a plan, and we’ll get your Yext account(s) set up for you on the next business day.